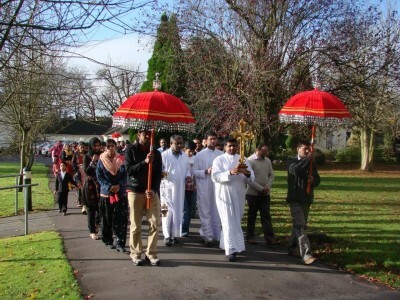 The St Gregorios Indian Orthodox Church (IOCNI), Northern Ireland established in 2004, is the one of the 30 churches in the United Kingdom/Ireland and comes under the Diocese of UK, Europe and Africa of the Malankara Orthodox Syrian Church. 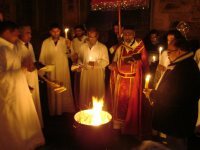 The Indian Orthodox Church, also known as the Malankara Orthodox Syrian Church, is an apostolic Church founded by St. Thomas, one of the twelve disciples of Jesus Christ, who came to India in A.D. 52 and it belongs to the Oriental Orthodox family. 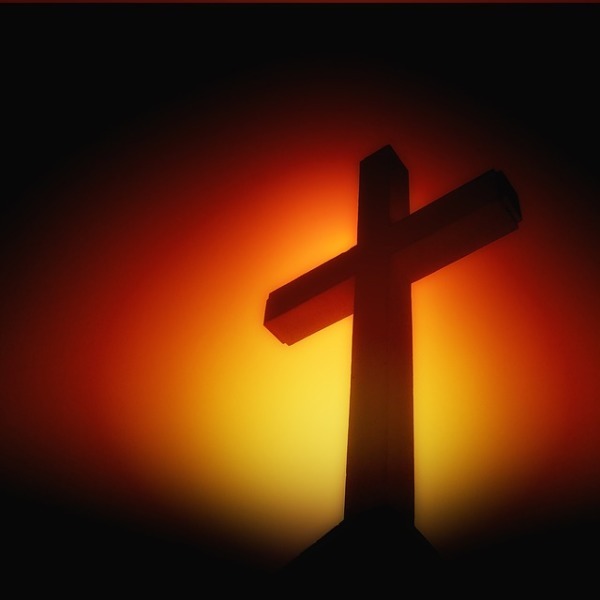 It upholds the ancient and time honoured ethos and ethics of Christianity and that of the glorious Indian culture. 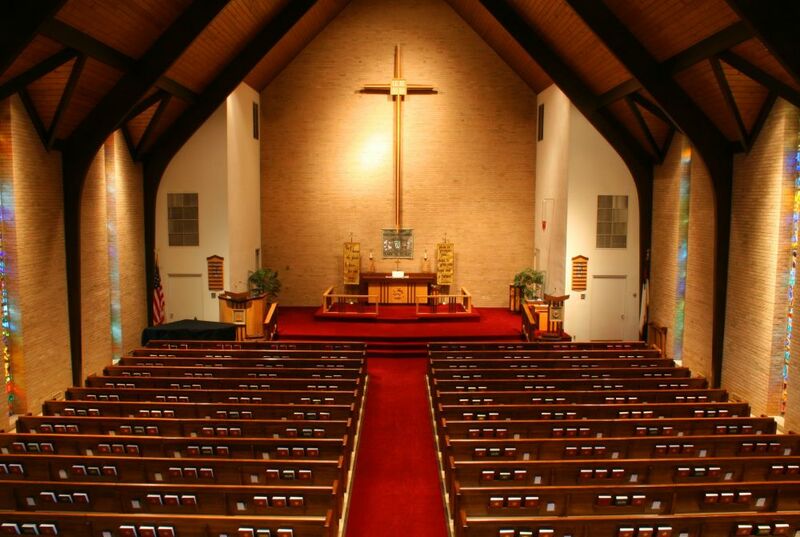 IOCNI was started as a congregation in 2004. 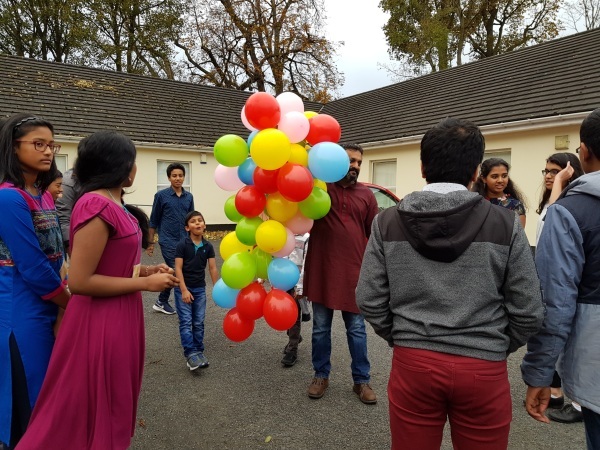 The job prospects in the healthcare sector within the HSCNI, NHS and the HSE in Ireland saw an influx of qualified migrants during the period mainly from the state of Kerala in India. 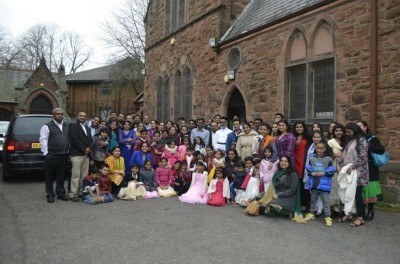 As coming from a good practising Christian background, and out of spiritual zeal and love for Christ, the members of the Indian Orthodox Church living in and around Belfast city began gathering together under the spiritual guidance of the Revd.Sr. Deena (a nun who worked as a nurse at the NI-Hospice, Belfast) and Rev Fr Abraham Thomas, the then Vicar of St. Gregorios Indian Orthodox Church in London. 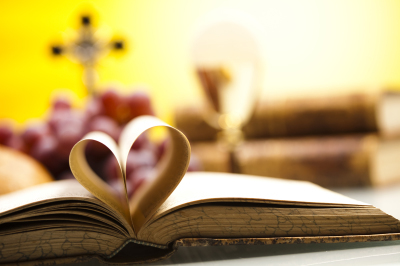 The church has 75 members (25 families) and has been actively engaged in charity activates since its inception. 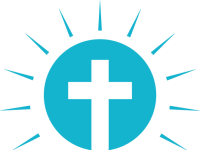 Our mission is essentially the continuation of the ministry of our Lord and Savior Jesus Christ. 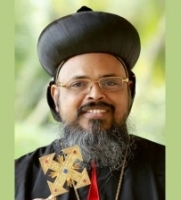 Baselios Mar Thoma Paulose II (Malayalam: ബസേലിയോസ് മാർത്തോമ പൗലോസ്‌ ദ്വിതീയൻ )is the Supreme Head of the Malankara (Indian) Orthodox Syrian Church. He is the Malankara Metropolitan and the 91st Catholicos of the East. 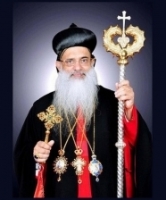 He succeeded Baselios Thoma Didymos I and was enthroned as Catholicos and Malankara Metropolitan on 1 November 2010 at Parumala, Kerala.
. Mathews Mar ThDrimothios is the Metropolitan of the Diocese of UK-Europe and Africa of the Malankara (Indian) Orthodox Syrian Church. He was entrusted as Metropolitan of the newly formed Diocese in May 2009, following the demise of the LL Thomas Mar Makarios of the erstwhile Diocese of Canada, UK and Europe. 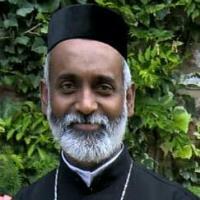 Fr George Thankachan has been assigned to be the Vicar by the diocese bishop. He resides in Drogheda and has responsibilities of Belfast and Lucan churches. Fr George has served the Belfast parish on two further occasions in the past.